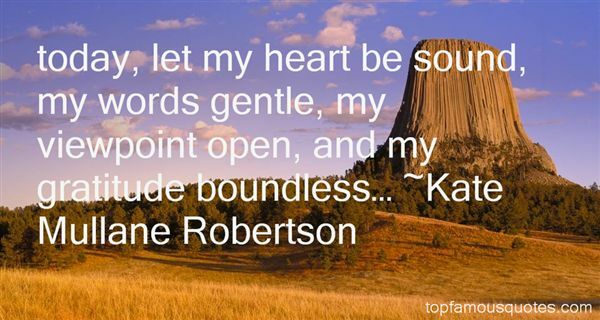 Reading and share top 51 Kate Mullane Robertson famous quotes and sayings. 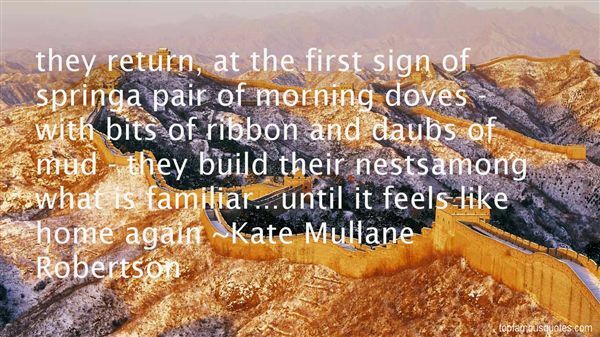 Browse top 51 most favorite famous quotes and sayings by Kate Mullane Robertson. [Editorial cartooning] is essentially a destructive art. We are not pontificators, or molders of thought—or at least we shouldn't try to be. Ours is more the role of the lowly gadfly: circle and stab, circle and stab. Roughly put, our credo should be, if it's big, hit it." 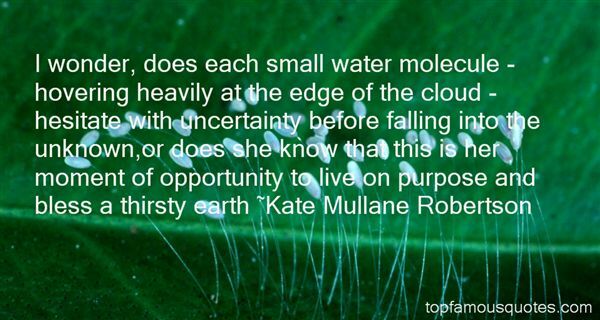 What Did Kate Mullane Robertson Talk About?